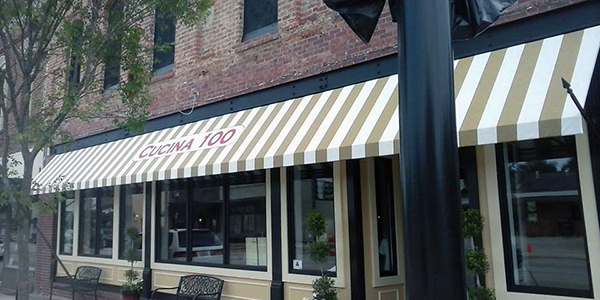 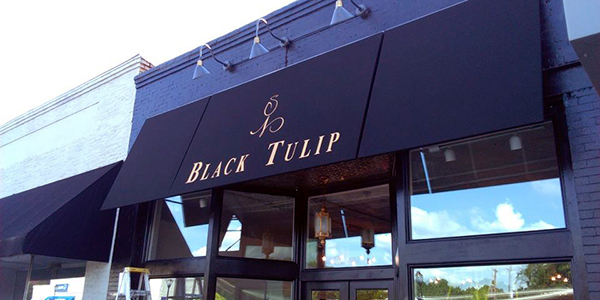 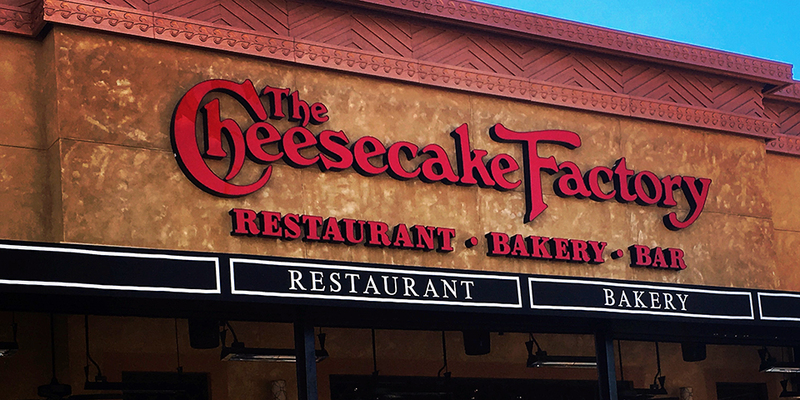 Awnings can help any store front come to life. 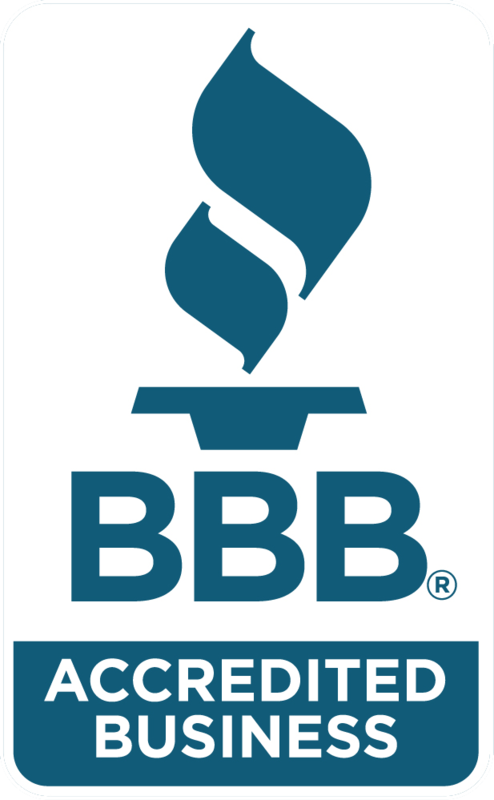 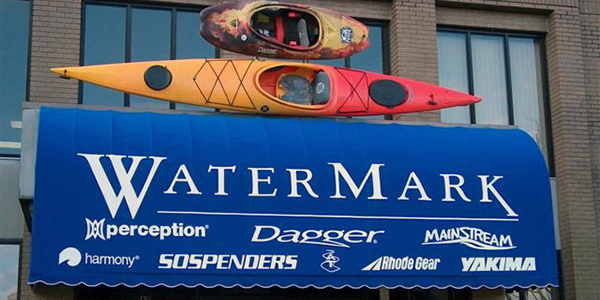 They are the perfect billboard to help promote your business! 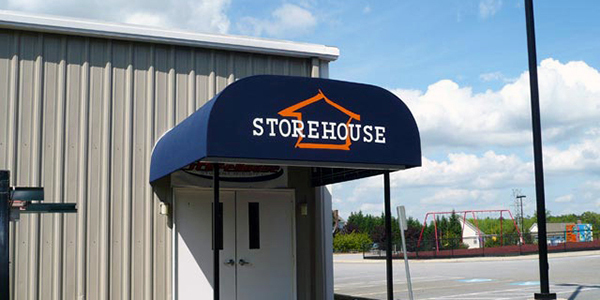 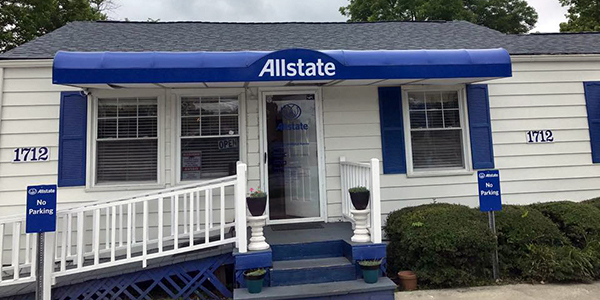 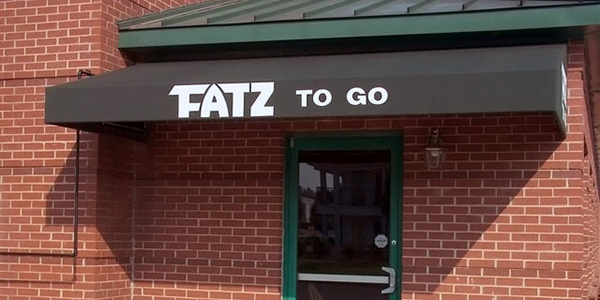 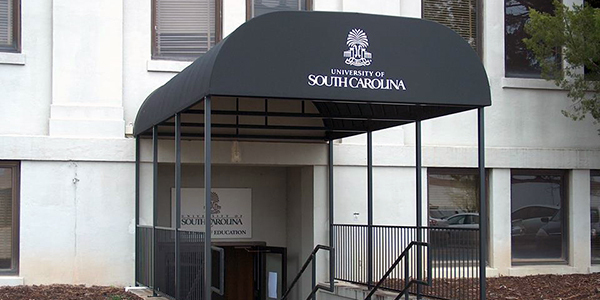 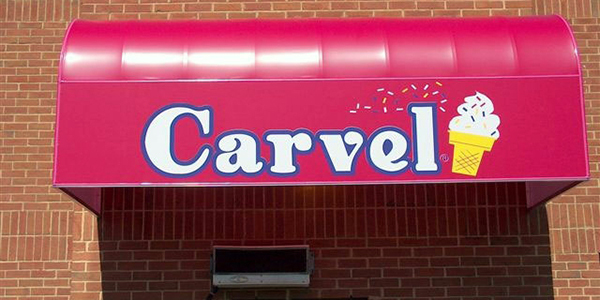 Adding a logo or graphic to your awning will attract customers with your custom look! 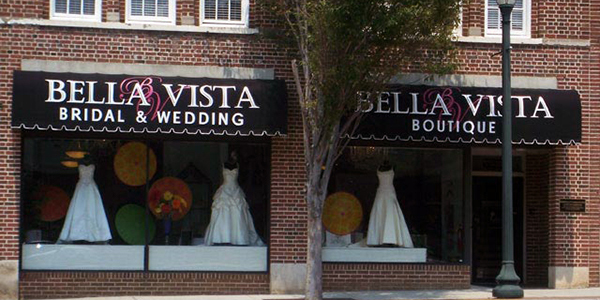 Our skilled artists can reproduce any existing or custom design, whether its hand painted, screen printed or heat transferred vinyl.